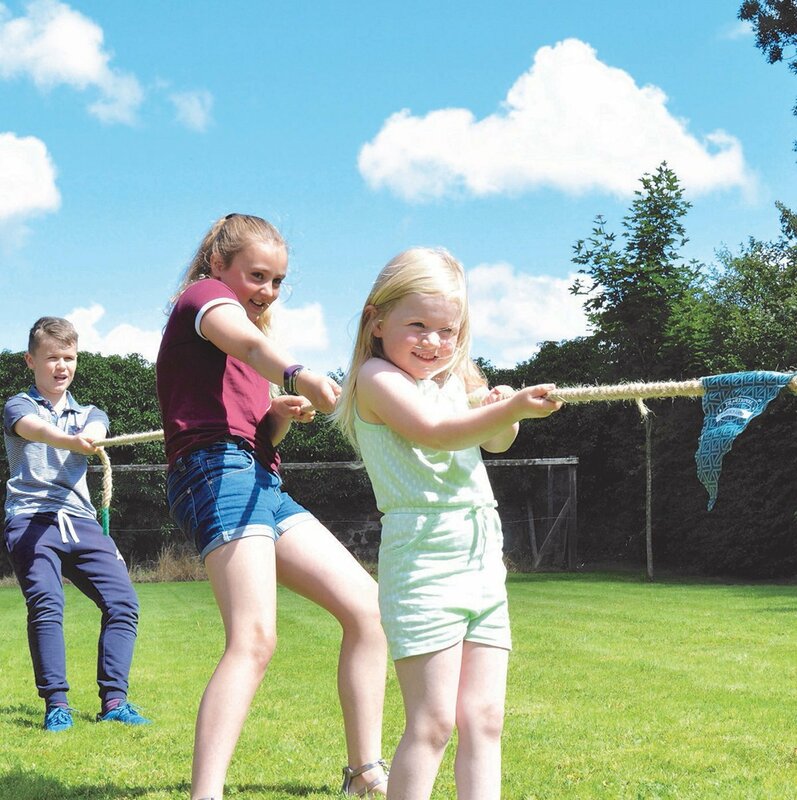 Tug of War Party Game Hire, Great addition to any party for lots of entertainment and laughter. Girls V Boys, Adults V Kids or Teachers V Students any way you want to play the choice is all yours. 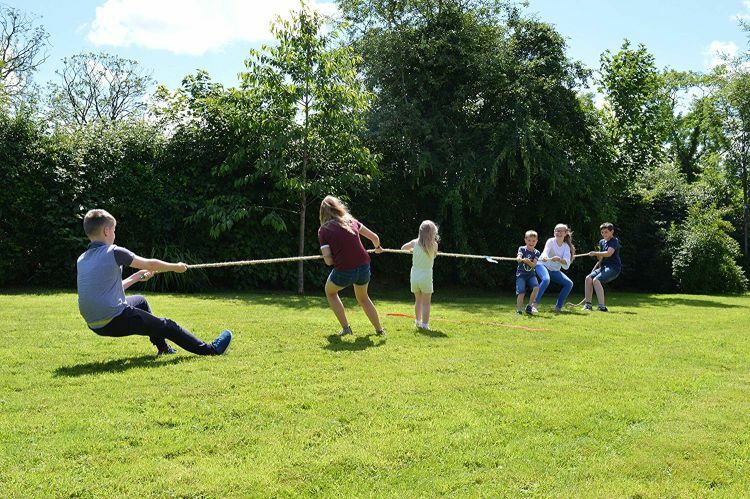 Nothing better than a traditional game of Tug of war, not only lots of fun to be had but also encourages active participation and develops team building skills and a tad competitive at times. Perfect Outdoors game but can be enjoyed inside halls as well. Warning: Adult supervision at all times.